The FT EZ Glider is a great introductory build to introduce you to the Flite Test line of DIY Airplanes. 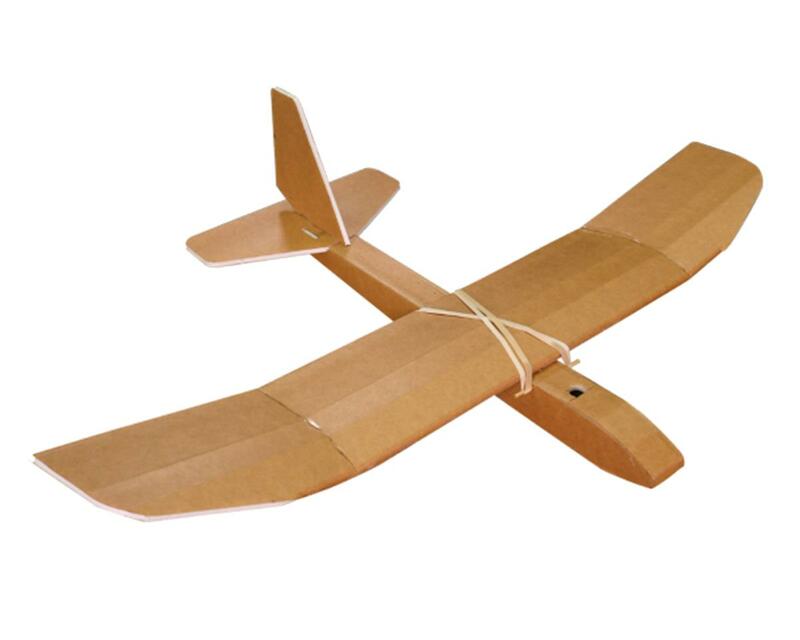 It's simple design and polyhedral wings allow for the EZ Glider to be built and flown with ease. Adjust the control surfaces on the tail and learn how they affect the flight characteristics. Throwing gliders is best enjoyed when with a friend or loved one. So grab your glue gun and start building!